Given the title of this blog, I often have visitors who come looking for a list or explanation of the challenges of teaching. 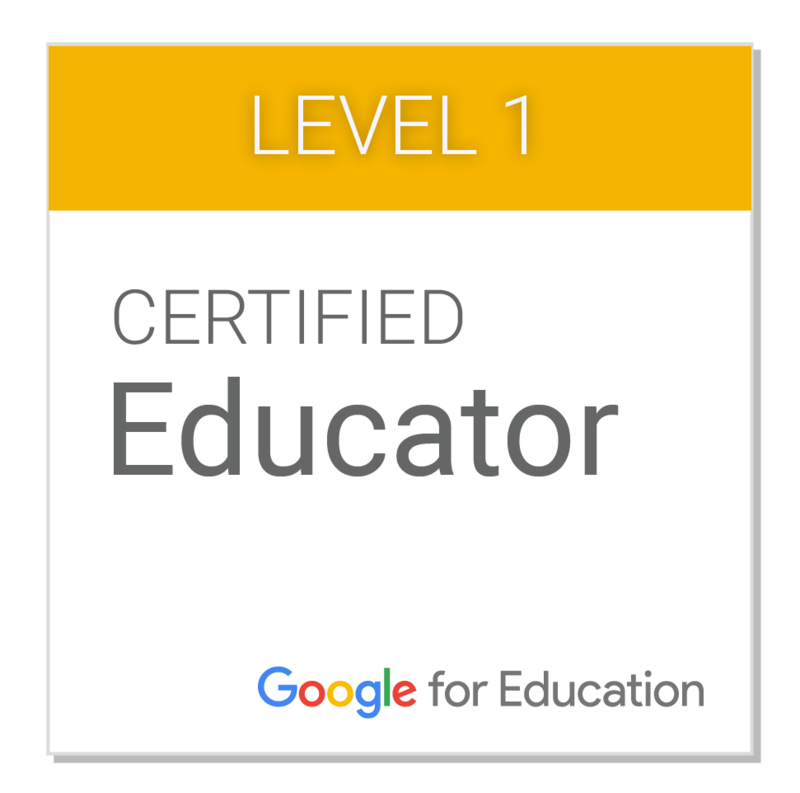 While I do talk about the challenges that I face as a teacher, I'd like to present something a little more accessible for people who arrive here via those searches! The Challenge of Behaviour Management - This is possibly one of the most significant challenges I faced as a beginning teacher. I still find it a constant challenge as I get to know the intricacies of each child and work towards bringing out their best. Here are some posts on behaviour management. The Challenge of Planning and Programming - This is one of my favourite parts of teaching. I love creating new learning experiences and nutting out a plan. I like having some things planned out to the letter and having other things that are fluid and generally flexible. There are many factors to consider when programming a unit of work and it helps to start out with some sort of template to guide your planning. You can see examples of some of my programs here. The Challenge of Assessment - This challenge relates to the planning and programming phase, but takes it a step further. Teachers are constantly storing away information about the children they teach in order to improve learning opportunities for their classes. When it comes time for report writing assessment helps teachers to give a more accurate overview of student performance and helps to determine grades with a greater level of objectiveness. The challenge is in selecting assessment tools which allow students to best present what they know and teachers to best access this data. Click here for a more detailed post about assessment. The Challenge of Communication with Parents -Children learn so much more effectively when there is effective communication between school and home. In past years I have used Newsletters, My Classes, blogging and email to update parents about what is happening in the classroom. It also helps to involve the school community in special activities and invite parents to assist with reading or other roles in the class. The beginning of a school year is a particularly good time to start building this relationship. For more details on communicating with parents check out Link4Learning. The Challenge of Differentiation - Classes are made up of students with differing interests, abilities, skills and knowledge. For this reason, one-size-DOES-NOT-fit-all. Teachers face the challenge of meeting the variety of needs they are confronted with. I try to do this through the lessons I prepare and consider this in planning and programming. For examples, look at some of the things we have been doing in class in our Friday Fun posts. The Challenge of Technology - This varies from teacher to teacher, school to school. In some schools the challenge is learning how to use the technologies available. In others it may be learning how to teach using minimal technologies. Whatever the situation, teachers ask themselves "What are the tools I can be using to most effectively teach my students what they need to know?" Every Tuesday I share Tech Tips that you can try out in your classroom. The Challenge of Teaming - The job of teaching can be made easier through cooperation and collaboration amongst teachers. So much can be learnt from considering the perspectives of others and building on ideas together. Effective teaming leads to better results for both students and teachers. The challenges are in establishing an effective team and working towards its continued success through regular productive interaction. Read more here. Please leave your comments about the challenges you face as a teacher. Just thought I'd let you know that I have written about your blog this morning - you'll find the post hyperlinked to my name. Have you caught up with the existence of Blogging Corner on edna Groups yet? It would be great if you would consider contributing to our Carnival. I agree with all of your challenges. This is the first time interacting with a blog. I've seen friends invested in blog sites, this time I'm giving it a try. I'm in the military instructing in a computer based training environment, there's many unexpected moments where I get to act out or do stand up teaching to help students understand the computer based material. We just began this week so I am only getting started, I would like to know the best place to share insight and commone expiriences. Or just plain relate, to others - that I don't know what I'm doing yet. Am I in the right place? You are in the right place. And, thanks for sharing a bit about yourself. Blogger is a great place to start writing about your experiences and sharing these with the world. Just keep in mind that everything you write is public and can be read by others (including your students, bosses etc) both now and in the future. To get started, you can create a blog at www.blogger.com. Start by writing about your experiences and tagging your posts with relevant topics. Don't be discouraged if it feels like no one is interested in your blog to begin with. It takes time to establish a blog and to get readers. Keep commenting on other blogs to connect with other bloggers and learn more about blogging. I appreciate the pointers! willdo. Hi Penny, This year is my lasy year of high school and i want to become an elementary teacher, anyways in school we where asked to make a project about what we want to become in the future i and ur blog really helped me alot and i just wanted to thank you. what a great idea creating a blog on the challenges of teaching... somthing so simple and effective! well done this has helped me to understand what the challenges of teaching are but dealing with them in a constructive way! Hi, just stumbled onto this and was happy to read that I wasn't the only teacher with challenges. I teach secondary school and I sometimes have problems getting through to my 15-16 year old students. Once they have decided not to participate, they put up a wall and it does not matter what I try, they just dont budge. I was wondering what I can do to help change this attitude in them. Hi Penny, I find your blog very informative. However, there are so many challenges I face on a daily basis that are not addressed in your blog, would you mind helping me out with some of the key issues if I post them here??? I'd be more than happy to address these, or you could email me and I could respond that way. I agree with all of your challenges.I find your blog very informative.this blog has helped me to understand what the challenges of teaching are and to try to deal with them in a constructive way! Not or that much that i will say,u're good for such ideas,,,,cheers....am now seeking the teaching position and still noticing these challenges so to be friendly with it in other to face it when my time comes. I am a student studying Teaching in Primary School - Graduate Diploma. I like your blog and I believe its very informative and gives me a real time scenario of what my role will be in future! 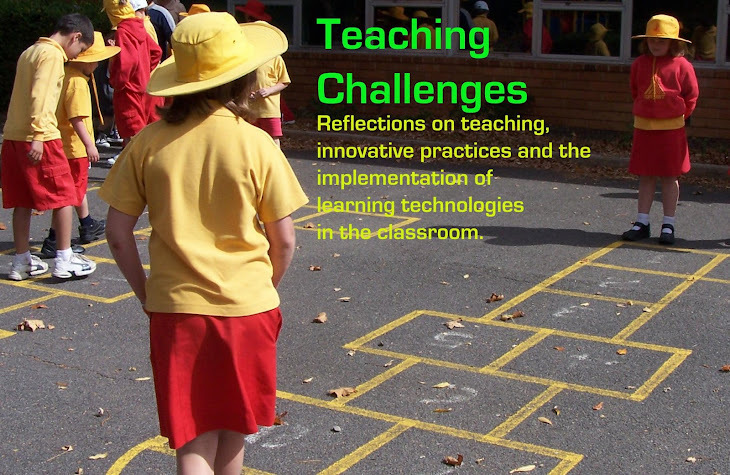 The list of "challenges faced by a teacher" is amazing. I just want another topic added by you and advice maybe, I don't know hot to put . "parents contribution in a students' learning process"
How does it affect you? Is it a challenge at all? hi it is very useful thank you.